What a day. These two are so in love. 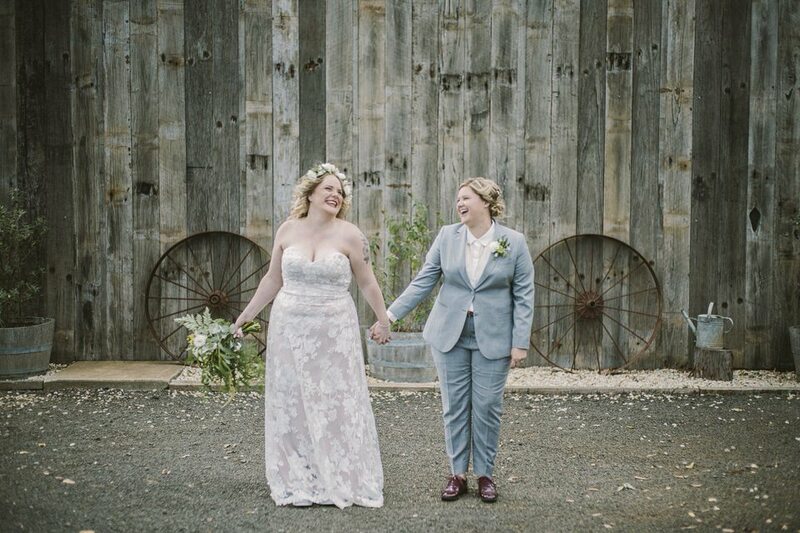 Tamika + Sam had their wedding up outside of Melbourne at the beautiful Mount Macedon Winery.